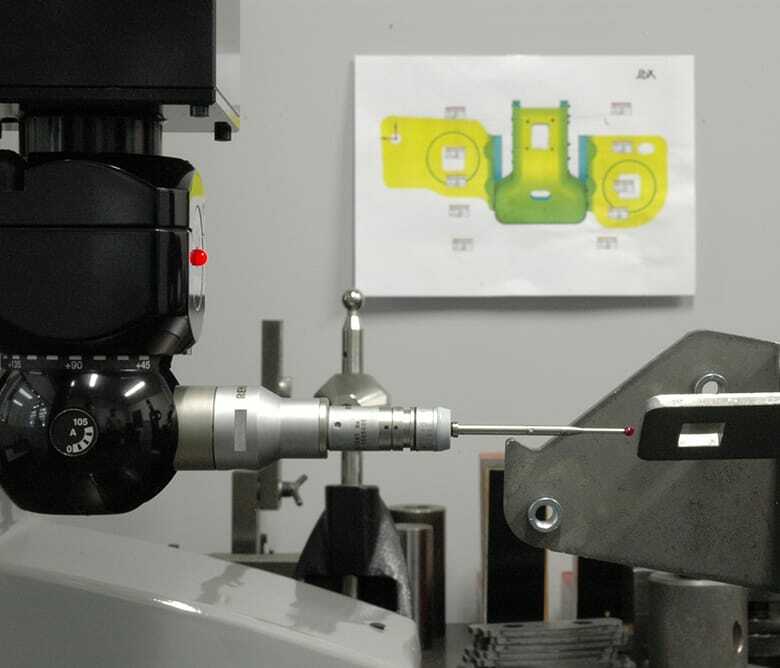 Dimensional checks are made using DEA measuring machinery to ensure the reliability and no-compromise precision of the pieces. 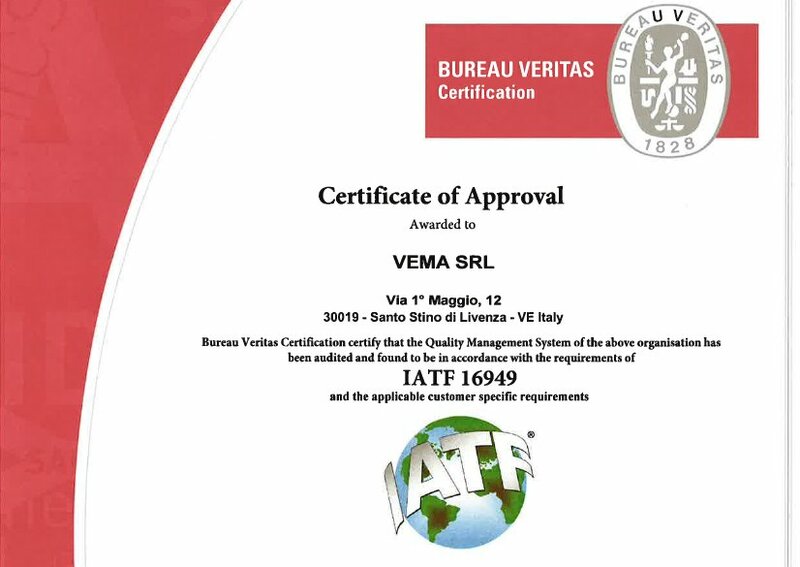 At VEMA, we work hard to stay in synch with the latest regulatory standards, and we enhance our skill sets in line with the requirements of the ISO 9001:2015 and IATF 16949:2016 specifications. 3D CMM Measurements machine DEA MISTRAL 1000x700x500.